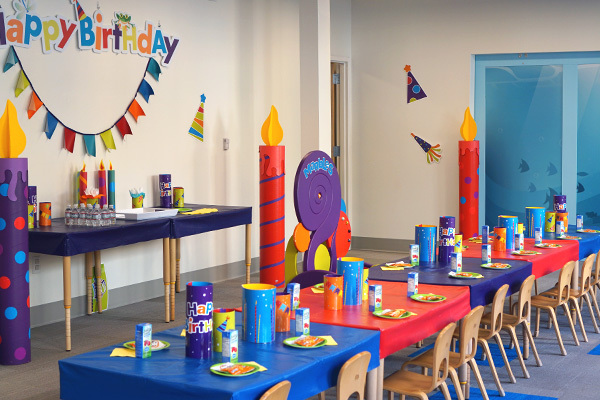 Make your child's birthday Marbleous with a party at Marbles Kids Museum or Marbles IMAX! Members receive 10% off all birthday parties! *For best availability, schedule at least four weeks in advance. 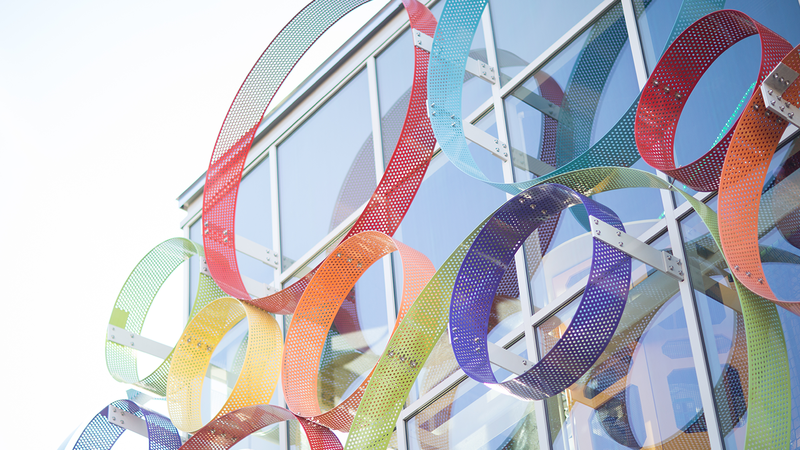 To find out more about party times not available online, including late afternoon/early evening parties every Thursday or on the first Friday of each month, please contact us. Stand out from the crowd on your special day! Hungry for more? Add pizza to your party and it comes from Vic's Italian Restaurant right here in Downtown Raleigh. Reserve treat bags from Marbles Corner Store for your party guests. All treat bags come with a variety of toys and a return pass for a future visit. Treat bags are best suited for children ages 3-10. Give your guests a larger-than-life IMAX adventure! Treat your guests to a larger-than-life movie experience. Book your party at NC's only giant screen theater - Marbles IMAX. Learn more about the newest documentaries now showing at Marbles IMAX. 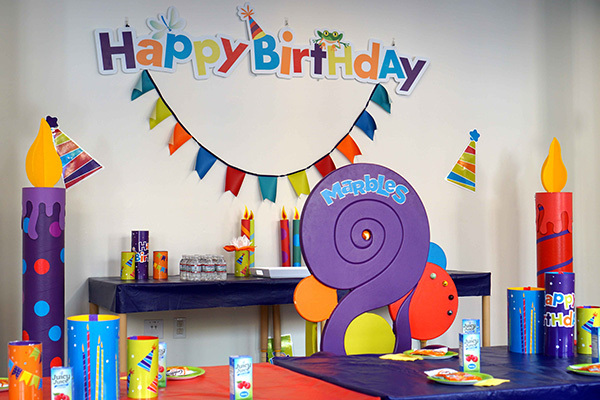 Email birthdays@marbleskidsmuseum.org or call 919.857.1037 to book your Marbles IMAX Birthday Party today! See a Hollywood feature film instead of a documentary for just $5 more per person. Subject to room availability and movie schedule. Your party includes up to 30 guests (including adults and children). No additional guests can be added. We recommend you have at least 1 adult for every 3 children at your party. The party includes tableware, a personalized quarter sheet cake and bottled water for everyone, plus Goldfish crackers and ice cream cups for the children. Juice boxes may be substituted for water for the children. 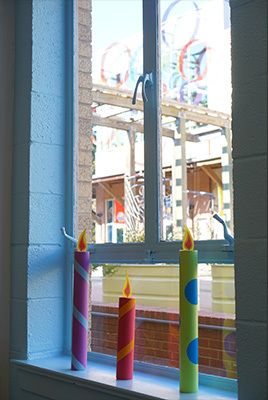 Outside decorations are not allowed, including wall decorations. Balloons, confetti, silly string, glitter and piñatas are not permitted. Outside food and drinks are not allowed, but you may order select items through us. You are welcome to bring your own gift/treat bags. Treat bags from Marbles Corner Store are available for purchase. Due to the disruption of museum operations, entertainers are not allowed (magicians, characters, etc.). Balance payments are due seven business days before your party date. If we have not received your final party balance, we will charge your balance to the card used for your deposit six business days before your party date. Failure to pay a party balance may result in cancellation of your party. Cancellations must be received at least two weeks prior to a party date for a refund minus a $25 cancellation fee. Cancellations within two weeks of a party date will not be given a refund. Rescheduled parties within two weeks of a party date are subject to a $25 rescheduling fee. A rescheduled party must be rebooked within two months and be held within six months of original party date.